I decided after a long time of designing and starting over and designing something else that THIS design will suit our needs best. I would contact the jdale to ask him but I see this thread is from 6 years ago and he only posted 8 times. My guess is he doesn't come on here much anymore. 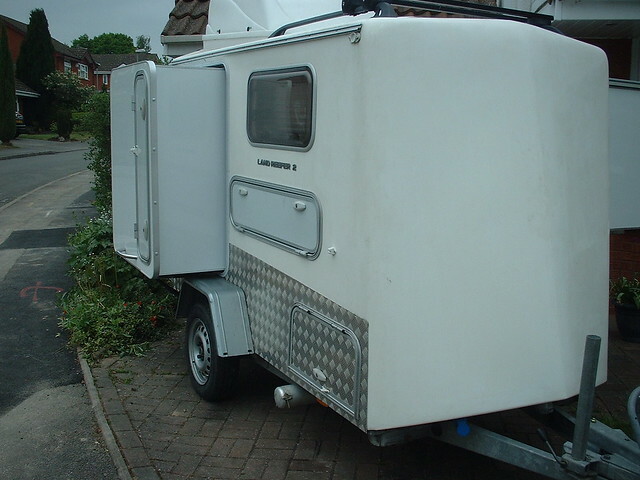 Does anyone have any info on the roof design, hinges, sealing it when closed, locking it in place, waterproofing etc? If it is not based on "The Compact" design from the design library it is very similar. greygoos wrote: If it is not based on "The Compact" design from the design library it is very similar. Ok, I'll bite; where can I find this "design library"? Thank you Nodrog for pointing me in the right direction.